Crowd behavior is one of the most colorful but least understood forms of human social behavior. 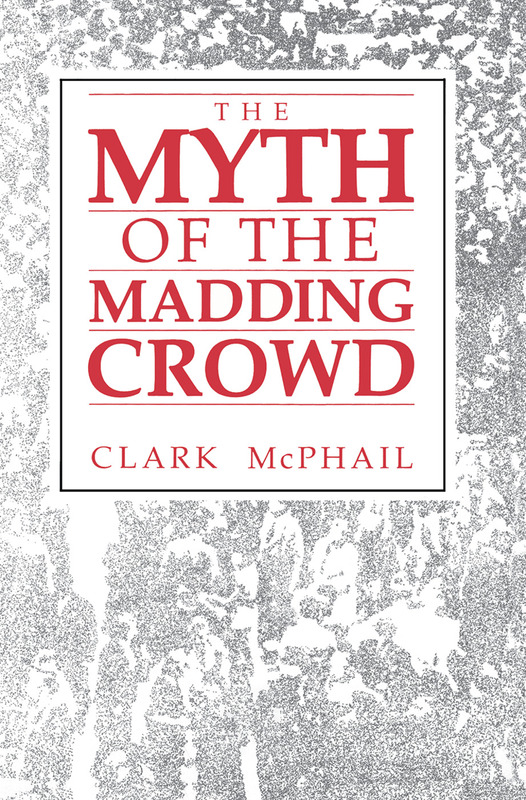 This volume is a major contribution to the field of collective behavior, with implications for social movement analysis.McPhail's critical assessment of the major theories of crowd behavior establishes that, whatever their particular limitations and strengths, all share a general and serious flaw: their explanations were developed without prior examination of the behaviors to be explained. Drawing on a wide range of empirical studies that include his own careful field work, the author offers a new characterization of temporary gatherings. He presents a life cycle of gatherings and a taxonomy of forms of collective behavior within gatherings, as well as combinations of these forms and gatherings into larger events, campaigns and waves. McPhail also develops a new explanation for various ways in which purposive actors construct collective actions. What Phenomena Are to be Explained?